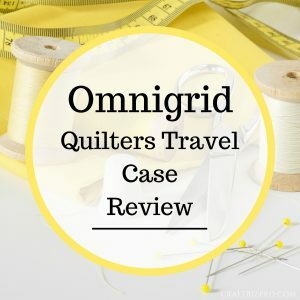 What is a bias tape maker, and for what would an experienced quilt maker use a bias tape maker? A bias tape maker is a tool through which bias-cut fabric strips are fed to make Bias Tape. Bias is a term that describes the diagonal grain line of fabric. For bias grain to be found, quilters and sewers fold the fabric diagonally, lining up the lengthwise grain, or the selvage edge, with the crosswise grain, perpendicular to the selvage. This fold is the bias grain line. A real bias tape maker kit will help you to shape your fabrics according to requirements. The bias strips must be folded and pressed in proper technique needed to make a bias tape. 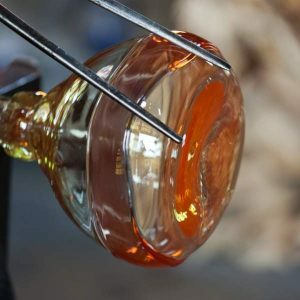 This process can be lengthy for larger projects. To find the center, press the binding in half before reopening. Then, fold each edge again to meet in the center of the fabric. A bias tape maker makes for easy work without the need to suffer from any minor hassles or injuries. Bias tape makers have a groove down the center enabling the use of a bodkin or pin to pull the material through. If the fabric doesn’t slide in easily, work the strip through the narrow end of the tape maker. Sometimes the material is accidentally folded while passing through the tape maker. 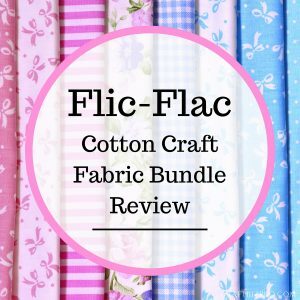 This kit includes everything needed to create different widths of bias tape. The package also includes a precision tool which allows the fabric to be folded automatically into halves. Included in the kit is a green quarter inch tool, a yellow half inch tool, a red three-quarter inch tool, a blue one-inch tool, one awl, one adjustable binder foot, and ten ball point pins that snap on. Owning these devices allows for bias tape to be created, often within minutes. Tools for creating bias tape can make the job easier and more fun. You can temporarily bond any material with the use of iron, and this kit also allows for any fabric to be made into trims, borders, or other accents. This toolkit allows for craft results that are quick, coordinated, and economical. 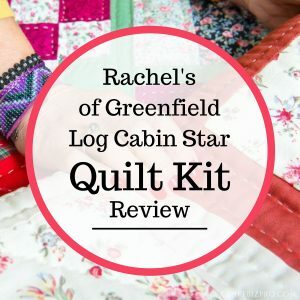 Feed the fabric through the included tools, and your project is ready for gluing and sewing. This product is highly rated online, with 4.6 out of 5 possible stars. When searched in online shopping portals, it appears in the top 1,000 best products in arts, crafts, and sewing. This product includes 16 tools for creating bias tape folds for sewing and quilting. An awl and binder foot are included as well. There are reviews to be found online in regards to this product that provide insight into its best uses. Some real customers used the product and shared their experiences online, and feel that this kit makes the task of creating bias tapes an easy one. The results are reportedly always beautiful looking. Speed was an important feature for real customers, who thought that this kit significantly reduces the time spent on tedious tasks such as making bias tapes. With this kit, you can create your bias tapes in a fraction of the time. This kit allows for tapes to be bonded with the use of iron, using any desired material available. To do this, make sure to use a heat sensitive tape, and be careful while using a hot iron. Negative aspects of this product are not commonly reported, however. It has been advised to use caution when using this toolkit and completing tasks related it its use. Hot irons and sharp edges can become very dangerous if safety measures are not taken. Value is apparent here, as this bias tape maker kit reportedly delivers on high expectations for a very low price. As is always the case when choosing the best purchase for the price, a kit is always the best option. Purchasing individual tools may add up. Not one real and verified customer has questioned the quality of this product in any of the reviews found online. The tools are manufactured with quality and durability in mind, to ensure their optimal performance in any suitable task. The majority of customers love the price, and shipping costs are reasonable. The use of this product requires a hot iron for some tasks. The instruction book does include a section for the machine’s quilting aspects as well as recommended precautionary measures to be taken. Users should follow these instructions if they want to avoid any unnecessary injury or misuse. 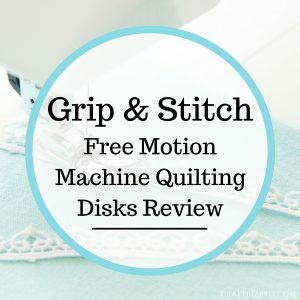 After carefully dissecting all of the features and feedback provided by real customers, as well as all the product features of the 16 Piece Bias Tape Maker Kit for Sewing & Quilting, we can summarize that this kit sits at a reasonable price. Value is especially evident when we consider the amount of tools included in the package. 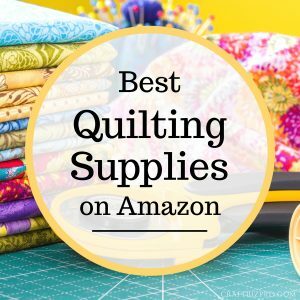 Considering the convenience of home delivery to your door through online shopping this product is a must buy for beginner and experienced quilters and sewers.